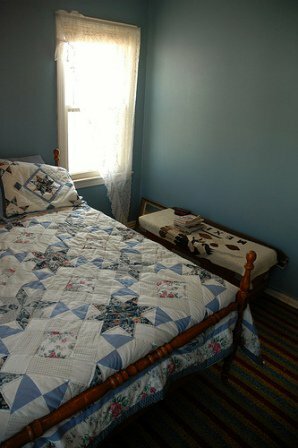 Book a stay at Hitching Post Lodging & Ranch, a bed and breakfast housed in a 100-year-old, two-story rock house. 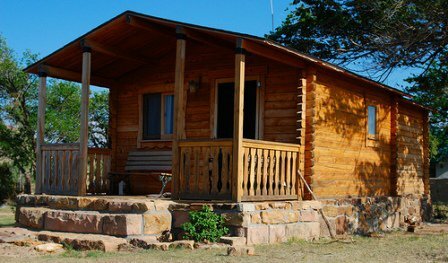 Guests can choose from a log cabin, cottage, mobile home or ranch, all headquartered on-site with full kitchens or kitchenettes. 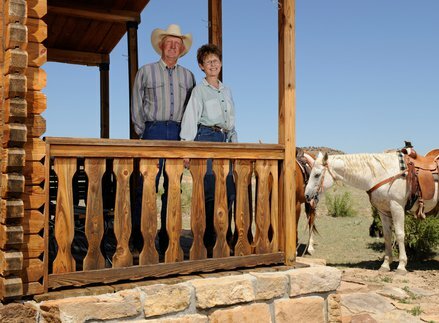 Whichever lodging option they choose, they can enjoy views of the Cimarron River Valley, surrounded by beautiful, rugged mesas, or tour the working ranch. 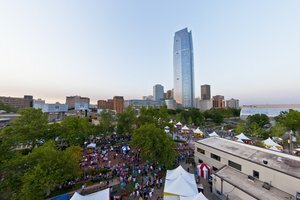 Activities such as horseback riding, tours to see the three-state marker, guided trail rides, bird watching and hunting are all available to keep visitors entertained during the day. 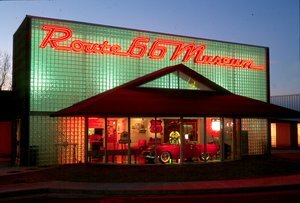 Other worthwhile attractions nearby include viewing dinosaur tracks or hiking near the Black Mesa. 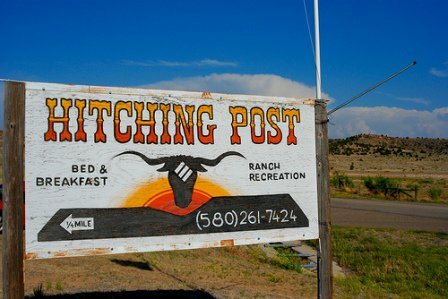 The Hitching Post also provides a step-on guide for tour groups that include ranch activities, a scenic tour and a country lunch. Children 12-18: $20 each per night While every effort has been made to ensure the accuracy of the pricing listed above, prices are subject to change without notice. 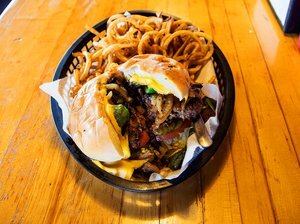 From Tulsa Hwy 412 to Boise City then Hwy 325 W 32 miles to ranch. From OKC Hwy 270 to Woodward then Hwy 412 to Boise City, Hwy 325 W & N 32 miles to ranch. 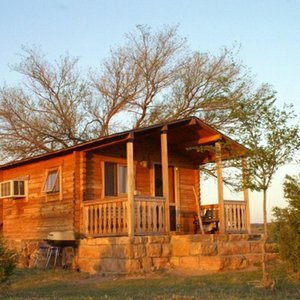 Explore this list of great cabin stays throughout Oklahoma. 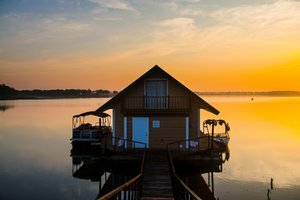 From private, luxurious getaways to quaint historic cottages, this collection of cabins will provide a perfect backdrop for your next Oklahoma adventure. 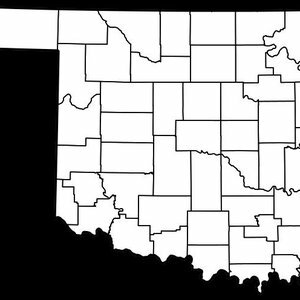 Discover Cimarron County and trace your family history and ancestry with this list of county-specific genealogy resources. 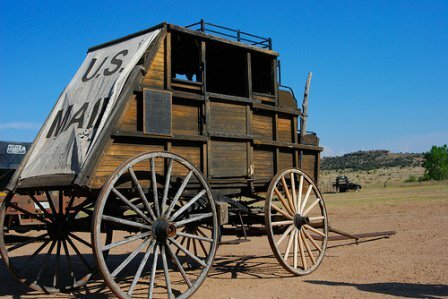 Lasso your way into Oklahoma's Western heritage and hit the trail with these sample trips. 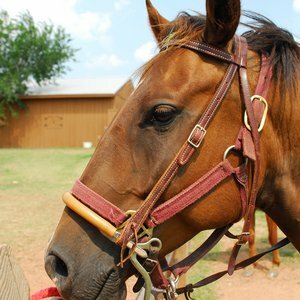 From guided trail rides in a state park to riding the fences at a guest ranch, Oklahoma offers plenty of opportunities for you to experience horseback riding fun with your family. If you have your own horses, the state's equestrian campgrounds beckon you to explore our outdoor treasures. 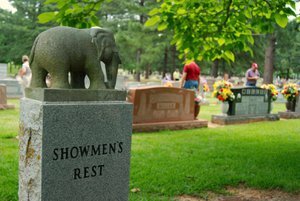 The Oklahoma panhandle is a one-of-a-kind destination where authentic history and tall tales meet. 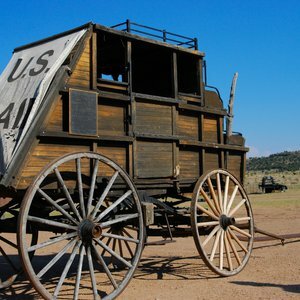 Check into one of these three guest ranches in Kenton to take the reins on your own unforgettable Wild West experience.